Labor Day isn’t just about family barbecues + beach outings, it’s also about SHOPPING!!! So for the special occasion, The Found Shop will be having a 20% off sale in store + sitewide from Saturday – Monday. 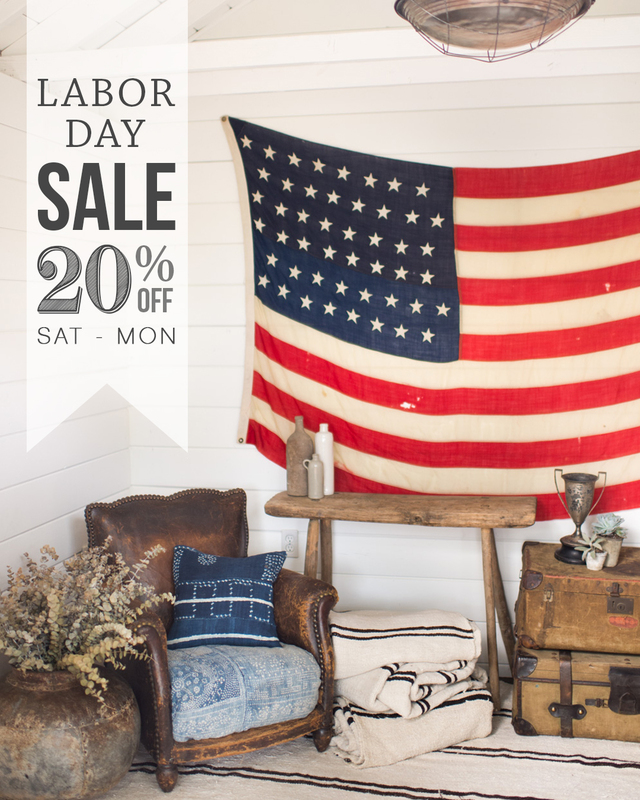 Use the coupon code “laborday” and shop away. This entry was posted in Holiday, uncategorized and tagged holiday, sale, vintage furniture by jeni. Bookmark the permalink.